Kaili is a student of history and a passionate collector of antiques, including glassware, clocks and lamps . 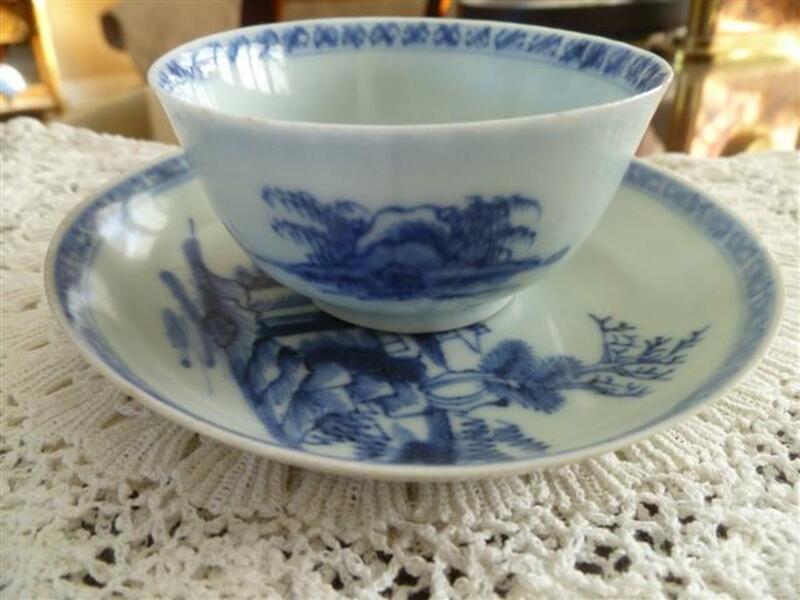 Delicate blue and white porcelain tea bowls and saucers, plates and platters, all painted with traditional Chinese themes. Porcelain so thin that you can see light through it. How did something – actually a treasure trove of something – so fine and delicate, survive at the bottom of the South China Sea for 235 years? 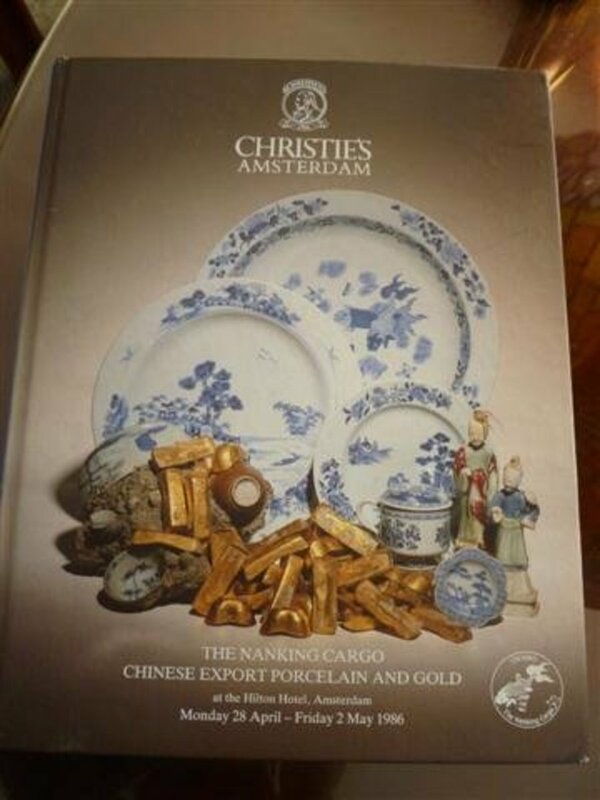 This is the "Nanking Cargo", a name given to a 150,000-piece hoard of Chinese porcelain and 125 pure gold ingots that was auctioned by Christie’s Amsterdam office in 1986. This precious cargo had finally arrived at its intended destination of Holland, only 235 years later than planned. The Geldermalsen was an immense cargo ship belonging to the Verenigde Oost-Indische Compagnie (VOC) or Dutch East India Company. She was one of six ships that had been commissioned for the Zeeland division of the Dutch East India Company. This ship weighed 1,150 metric tons, a workhorse christened in 1746, built for long voyages and for carrying huge cargos. Geldermalsen’s maiden voyage in August of 1748 took her to exotic locales like Java, China, Japan and India. The ship had to travel great distances and many months between ports, and the crew were busy loading and unloading cargo many times depending on the port. After a close call with pirates off of Goa in March of 1751, Geldermalsen headed back toward Canton to join the other ships of the East India Company – almost three years after she had originally left Holland. In Canton, a new crew came on board. Geldermalsen’s new captain was a 33 year old man by the name of Jan Diederik Morel. Morel oversaw the inventorying and loading of the final cargo to be taken on before the ship headed for home. Along with 239,200 pieces of porcelain, the detailed cargo manifest notes textiles, tea and lacquerware. There was also a chest containing gold pieces. The ship left Canton in December 1751. On January 3rd, 1752, after 16 days at sea, the weather was fine and the seas were good. The captain, believing he was oriented properly based on the sighting of a small island used to set course, gave orders to head south. Just after dark, the boatswain saw breakers in front of the ship and yelled a warning, but it was already too late. The Geldermalsen crashed into a reef that was just below the surface. She managed to get free, but because of an incorrect order given by Morel, she ran onto the reef again. By this point, the ship was damaged beyond being seaworthy. One of the lifeboats was also damaged while being lowered, and out of an original crew of 112, only 32 men survived. When the survivors of the wreck arrived in two open boats in what is now Jakarta, they were interrogated for weeks about what had happened. Because the gold was missing, there was suspicion that these “survivors” had somehow taken the gold and stashed it. How could such a disaster happen in such well-charted and well-traveled waters? The records of these interrogations lay in the vaults of the Dutch East India archives in Holland, untouched. The details in these old documents enabled a team of treasure hunters led by Michael Hatcher to locate the resting place of the Geldermalsen. Depending on whom you listen to, Michael Hatcher and his team were either reckless fortune hunters with no regard for the archaeological or cultural lessons to be learned from examining and mapping an old ship, or they were brave adventurers who combed the sea floor to find this needle in a haystack and raise whatever cargo they could. 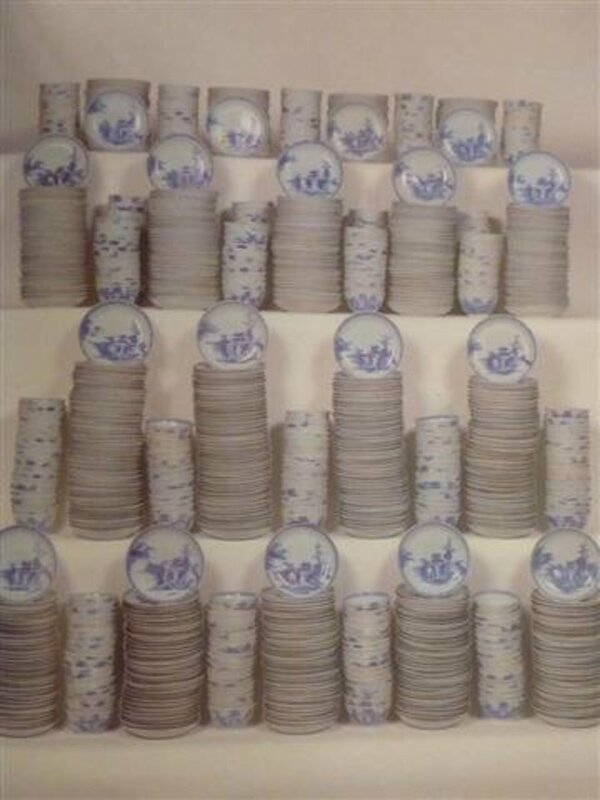 Hatcher managed to salvage over 150,000 pieces of porcelain and much of the gold after months of fruitless searching. The wreck was located, covered over by three feet of silt and living coral. The porcelain had been protected from the sea because it had been packed in tea inside wooden crates so long ago. The tea not only provided a cushion but would also have been very saleable cargo in the 1700s. 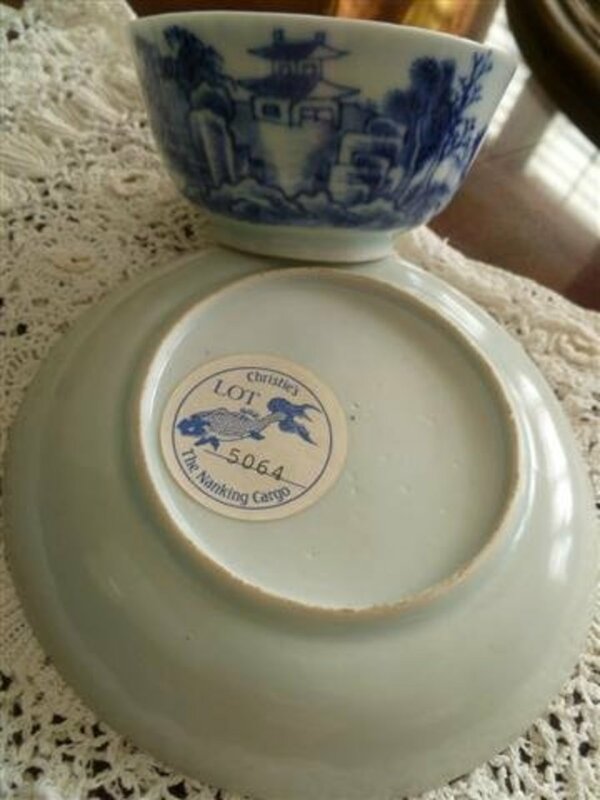 When it heard rumors about an upcoming auction to monetize the cache, the Chinese government sought help to try to claim and repatriate the porcelain, as the country of origin. But international laws pertaining to maritime salvage operations were of no help. There were no laws compelling anyone to return the treasure to China. Christie’s Amsterdam offices were chosen to hold the auction of what was now known as The Nanking Cargo. Prices were originally not expected to reach lofty heights. Then the international press picked up the story, and the frenzy began. The story attracted what was unprecedented interest for an auction of decorative art, as it was categorized. Christie’s Amsterdam office was besieged by requests for “absentee” bids from people who could not travel to Amsterdam for the auction. The staff registered 125,000 absentee bidders and an additional 5,000 who planned to be present at the Amsterdam Hilton for the auction. Christie’s printed 12,000 catalogs, which was their biggest printing ever at that time. The five-day sale broke every record in the book. Eight auctioneers worked in shifts to sell the 2,800 lots. The Chinese government sent two experts on Chinese porcelain to the auction in Amsterdam, hoping to buy some of the lots. Christies gave the Chinese paddle number one as a courtesy. Sadly, they had no opportunity to raise that paddle over the course of the auction, as they couldn't even afford the opening prices for the lots. 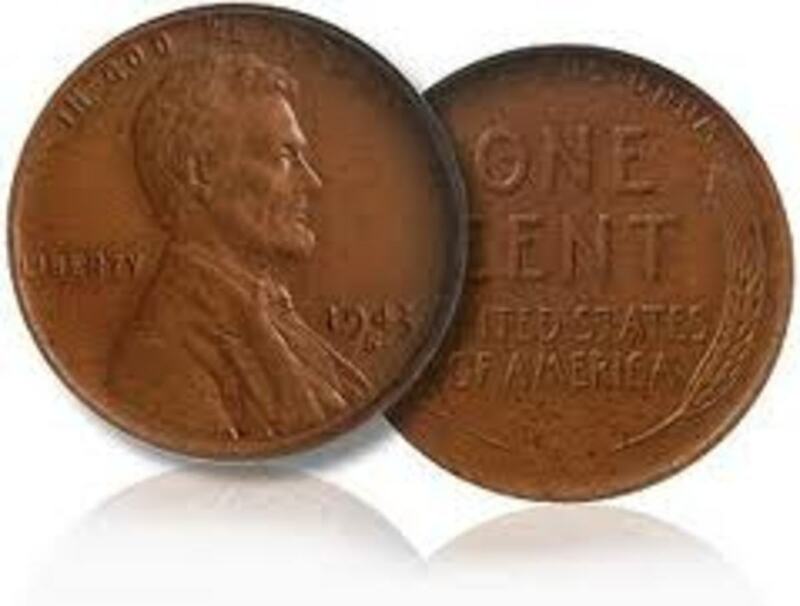 When the final hammer fell on day five, the total amount realized was over $20 Million U.S. Since the time of the auction, the UNESCO (2001) convention was ratified, prohibiting any future removal of shipwreck cargo. That's amazing Glen. It must have been something to be part of a dive like that. Hello Kaili, My dad was one of the divers that brought up this haul. Hello Rajan, I am so glad you enjoyed this. It really is a fascinating story, isn't it! Those are lovely pieces of porcelain. Great story and a very interesting read. Hello Elsie and thank you for reading and for the congrats. I think a tea party with proper cups and saucers sounds lovely. 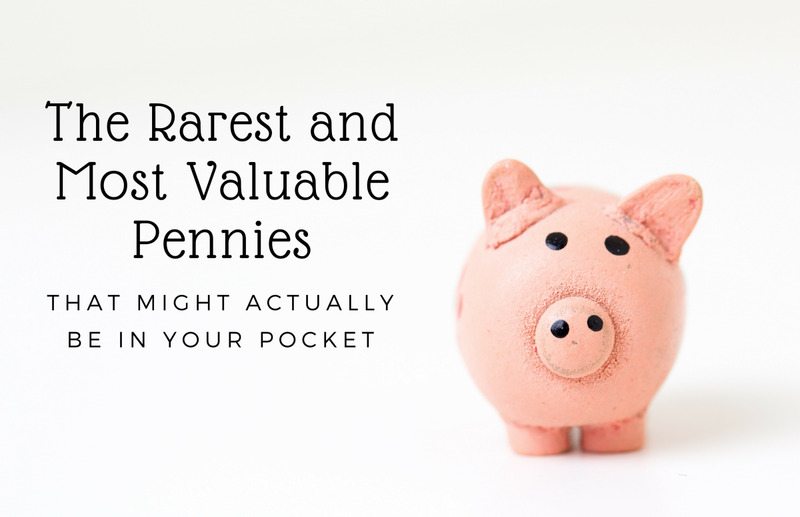 We all seem to end up with these tiny treasures from parents or grandparents, and it really does seem a shame to leave them in the cupboard or packed away in boxes. Hello Randy and thank you for reading. It just amazes me how they found the wreck and salvaged all those pieces. Hello mactavers and thank you. I will definitely look that book up. OOps I meant Kalli, not Becky. Hello Venkatachari and thank you for reading this Hub. It truly is amazing, isn't it, how so much of the treasure remained intact on the ocean floor. Hi Colin and thank you for reading. I just love this story. Hello mk globetrotter and thank you for reading and for your feedback. I just had a look at your hubs, and I really enjoyed the one about the decline of the Ottoman Empire. You are right about they are tougher than they look, which is why so much china and porcelain has survived through the centuries. And I will have my eyes open for these pieces . Very interesting article. Love old porcelain. It's a shame that you don't see cups and saucers being used these days. My husband was only talking about this yesterday. Maybe I need to have an afternoon tea party and bring out all my beautiful china, instead of leaving it in the cabinet. Cool hub, Kalli! I remember the discovery and recovery well. Great Hub. If you have not read Ship of Gold in the Deep Blue Sea, I think you would find it to be very interesting. Congrats on HOTD! This was lovely to know about the nanking cargo and china. It was well done and beautifully written. Voted up! Very interesting article about historical shipwreck and disposal of the retrieved cargo from sea after two centuries of the wreckage. It is really a miracle that the cargo survived for 235 years in the sea waters. 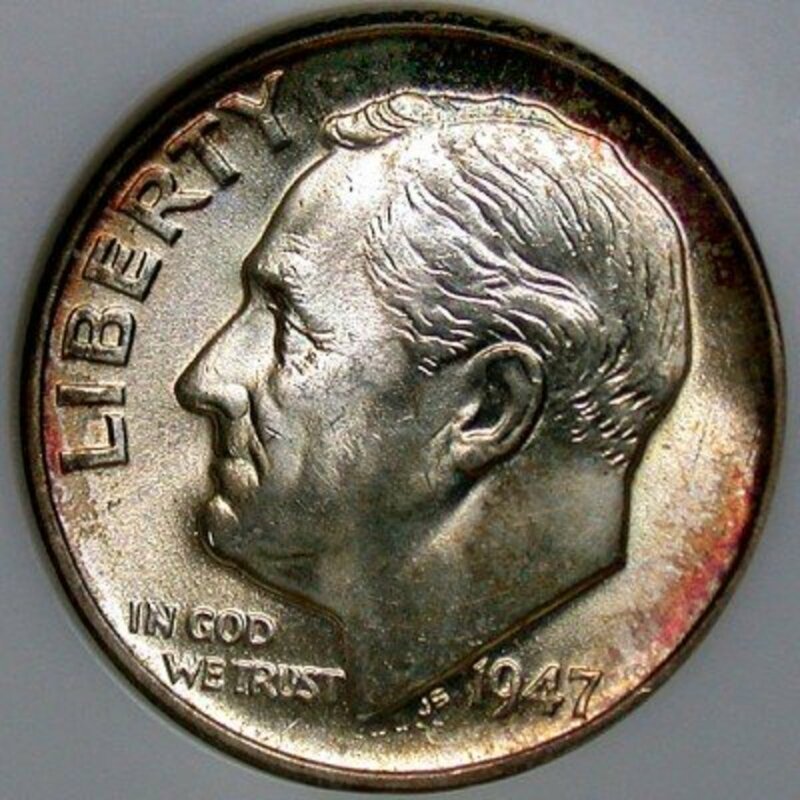 Great hub - a treasure hub that is more than simply gold and silver; a historical treasure indeed. Wonderful tale of this fascinating subject. I have several tea sets and saki sets from the early 1900s and they are beautiful and so fragile looking. They are very strong and tougher than they look though. I enjoyed learning about this cargo. Congratulations on HOTD. Hi.....your hub is really so good. You sharing interesting things in this article. One of the good knowledgeable hub for me. Hi kidscrafts and thank you! I'm so glad you enjoyed the hub. Very interesting article! Beautiful porcelain! A good thing that it was so well packed and resisted so long under the sea! It's a miracle that they could recover so many pieces! Thanks for the pictures as well! Hi GTF...you are most welcome! Interesting hub. My dad will enjoy reading this. Thanks. Hi Thomas, the prices realized for these items was crazy, that's for sure. And as I discovered, a comparable tea set that actually arrived safely by ship in Europe in the 1700s is worth much less...the appeal is in the fact that these sat at the bottom of the ocean for so long and were still intact. Thank you so much Kevin. I knew a little about the auction, and had great fun researching the ship. Who would have thought porcelain could be so valuable. Then again, I never understood the appeal of most antiques. To me, they look like any set of plates and saucers! What a great story. Very well written Kaili. Very engaging.Voting up and interesting. That's a great idea dragonfly. I will add the capsule...thank you for reading and voting! I vote for them to be "they were brave adventurers who combed the sea floor to find this needle in a haystack and raise whatever cargo they could." You should set up a poll. Voting you up and interesting. Hello snakeslane and thank you! I'm so glad you enjoyed this hub.